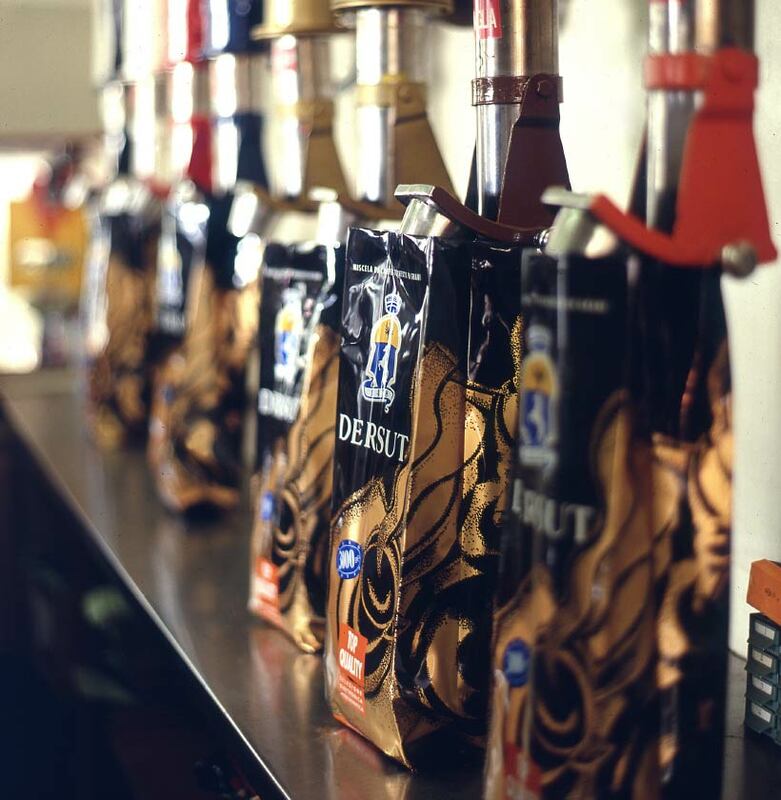 Producing quality blends that can be appreciated in Dersut coffee shops means focussing very closely on every step. The prime selection takes place at origin: after the coffee cherries are harvested and any foreign bodies like leaves, stones and clumps of earth are removed, the coffee beans are extracted from the coffee cherries and the pulp is separated from the parchment-like membrane covering them. There are two types of extraction methods: “natural coffee” if the dry method is used and “washed coffee” if the wet method is used. 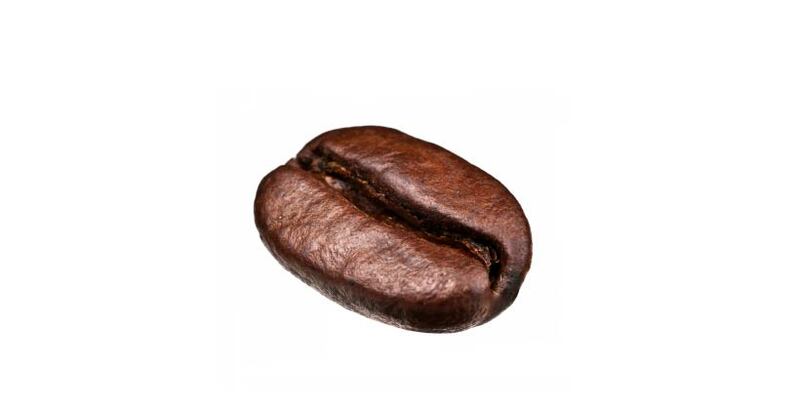 Green coffee, obtained after thorough cleaning and selection, is exported around the world. To reach Conegliano, where the entire coffee production process will take place, the coffee undertakes a long journey, generally arriving in 600kg polypropylene sacks widely known as “big bags”. 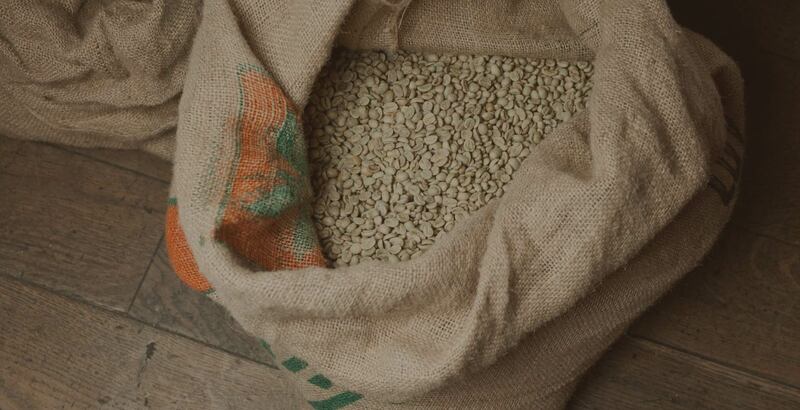 Raw coffee can also be bulk-shipped in containers, as well as in traditional jute or sisal sacks. 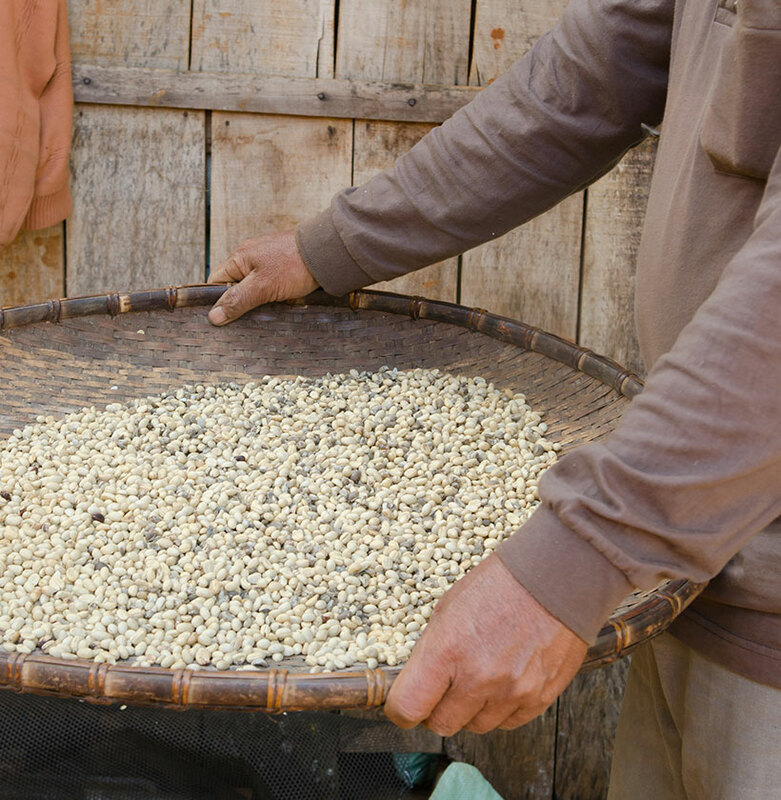 Green coffee beans subjected to a cooking/drying process undergo chemical and physical transformations that enhance their sensory qualities. Dersut has adopted the separate roasting system for every single-origin. Each batch of coffee requires different roasting temperatures and times, in order to achieve the best results every time. 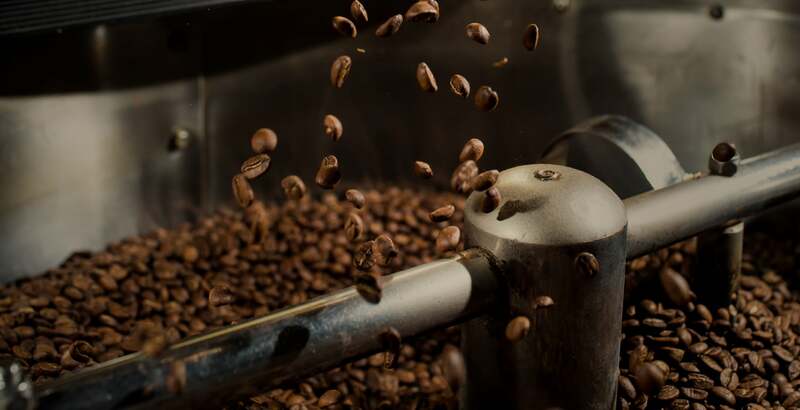 Roasting, which takes place at between 190° and 230°C, transforms green coffee beans into lighter, brown, perfumed beans. In this phase the sugars are caramelized, the cellulose is carbonized and the volatile compositions that create the roasted aroma are formed. 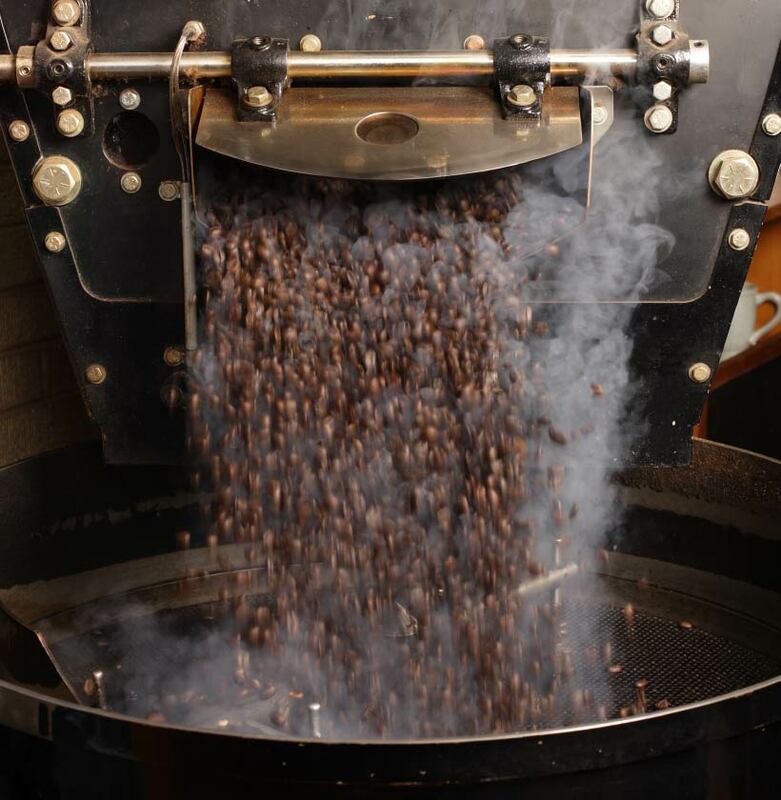 Once the required level of roasting has been reached, the coffee is air-cooled to preserve its aromas and sensory qualities, and is then sucked through an air-powered destoner, to remove all foreign bodies that are heavier than coffee. The single qualities of raw coffee are stored in separate compartments, to protect the different body and aromatic notes. They are only mixed later on in a special mixer with a rotating internal drum, in different quantities and types, in order to create the various blends. Each one is a company treasure, because it manages to achieve a harmonious equilibrium between all the components, enhancing the characteristic notes. Each blend is stored in a separate silo and follows a protected path before being sent for bagging or flow wrapping, in order to preserve its quality. This route involves passing through a sealed, light-free tube, in a climate, humidity and temperature-controlled environment.